The New Year is upon us and I’m sure you feel that new energy in the air. I feel it! The time is now to press go on those goals and dreams that have been at the back of your mind for months or even years that you kept putting off. Maybe you didn’t how or where to start, maybe you’ve already crafted your idea and are well on your way but now you feel stuck on how to market your brand to attract new business? Maybe you’ve gotten started and ran into roadblocks, which took you off course and you’re wondering how to navigate those waters to get back in stride. I’ve heard from a lot of you who have emailed and DM’d me over the last few months needing guidance, clarity and maybe just an energy boost from a guiding voice. I’ve been listening! Congrats to Quadeera Teart, January’s winner of the Level-Up Contest. I’m looking forward to helping Quadeera strategize and grow her business in 2019. Stay close for February’s contest dedicated to fellow voiceover artists and starting and growing a career in VO. 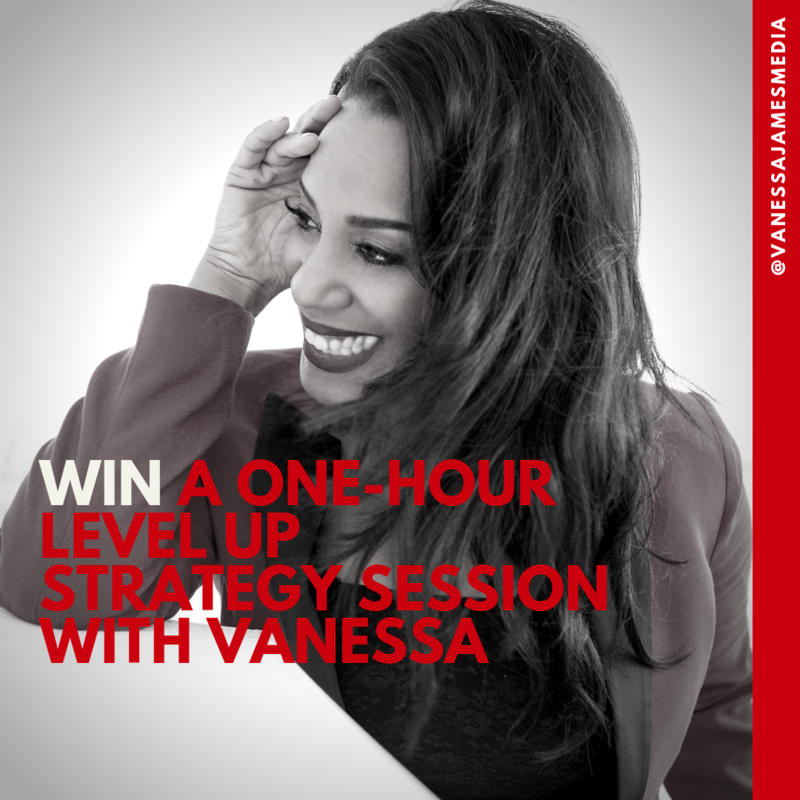 January contest winner Quadeera Teart will receive a one-hour strategy session with me. We’ll discuss and plan out ways she can grow her business in 2019 and more. Want more contests from VJMedia? Stay close for details on next month’s giveaway aimed at helping audio creators, podcasters and voiceover actors LEVEL-UP! First of all this is so awesome. I’d be so thrilled to have this 1:1 session with you. INDUSTRY HIGH- A series of Vlog interviews that gives you instant access into the lives of most influential people withiught focusing on any “industry”, in particular. The purpose of “Industry High” TV is to give viewers the information they need and want from any race who are looking to pursue music, art, fashion, politics, law, or business. The determination is to cover interesting events and promote the DOERS of today! IH Goal for this year: To monetize Via YouTube and to authentically reach my nitch audience. Glad you appreciate the concept! You are officially entered in contest. 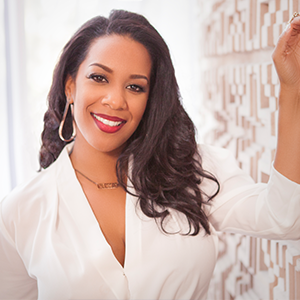 In short, my goals for 2019 include securing brand partnerships with 2 national brands that are helping women in the U.S. level up their mind, body, soul, and/or business. What would I do for these brands? Curate LIVE Influencer experiences and events. While I do have some experience in this arena, I would like to level up my brand, and gain clarity around fee structure in today’s influencer market. Thank you so much for this opportunity, I want to win this! Thank you for your interest. You are submission has been received and we will be in touch in the coming week should you be selected! Ive been establishing my Personal brand since 2010. Decided to build my own Media Platform on 2012. My goal for 2019 is to work more from Home & Continue to support my growing family. Im a CREATIVE hustler. Thank you for your submission. Received and you are entered in contest! My brand goal for the year is to tell a cohesive story about my work not only for lead generation but to truly enhance the lives of other who simply love well designed spaces. Congrats on your business! It sounds like your brand is well on its way to exceeding your goals. You have been submitted into the contest. Winner will be announced on Friday, January 25th! Thank you for creating this opportunity. I’m an Interior Designer and my brand is turn-key design that reflects who clients are. My goal for this coming year is to be profitable, make more dreams come true and keep my pipeline full. I want gain a better understanding of getting clients in. Sounds like you are extremely passionate about your work and helping others which is the key ingredient to a successful business. You’ve been submitted. Good Morning Vanessa, Hope all is well. This is Samantha Sookraj from South Florida Caribbean Conference. Our mission at South Florida Caribbean Conference (S.F.C.C.) is to raise awareness as well as to educate the American population and the West Indians diasporas about the diversity of Caribbean Culture through events, workshops and community interactions. My goal for 2019 is to improve our marking and to reach a wider audience. I strongly believed what we are doing at SFCC will benefit our local community as well as the islands. Our long term goal is to be in all the Caribbean Islands/nations within the next 10 years. Thank you for doing this contest. 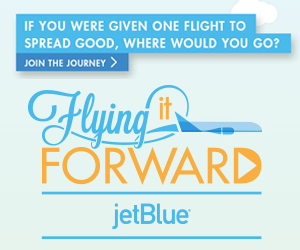 I strongly believe anyone who win this contest would gain so much from you. Happy New Year! Congrats on your event and your brand thus far! You are entered in contest. Our team will be in touch on the 25th should you be selected. Create a way to put my creative ideas in action so that I can solely focus on my nonprofit full time. R STARS Project motivates inspires and celebrates deserving youth to shine in the community. Monetize the ideas so that we can expand, delegate what I can, focus where I shine. Learning what tools to use behind the scenes to make this flow and work smarter not harder so that we can put the FUN in FUNdraising. Super grateful that you are opening your heart to helping and honoring one blessed person so that they can manifest and multiply. Keep Shining.